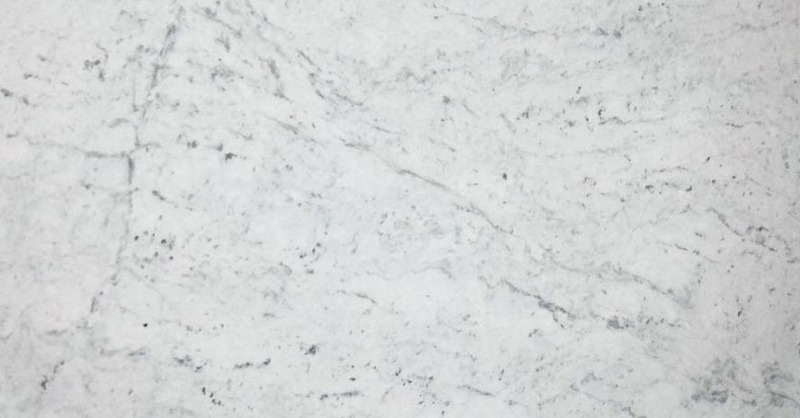 From the smallest bathroom to a master bathroom suite, we will work with your space and budget to find the perfect bathroom marble vanity. 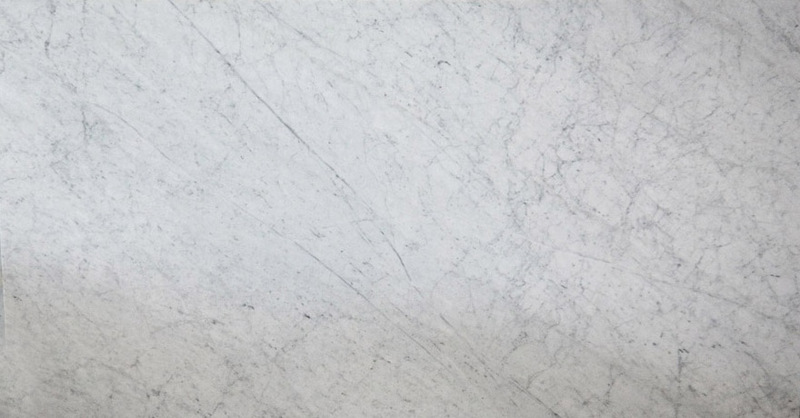 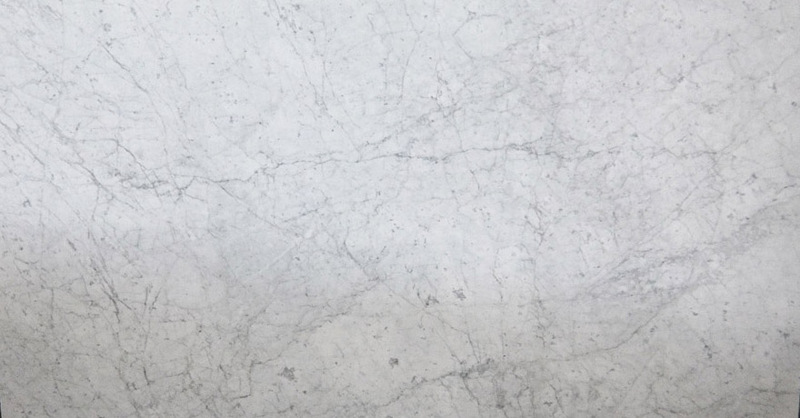 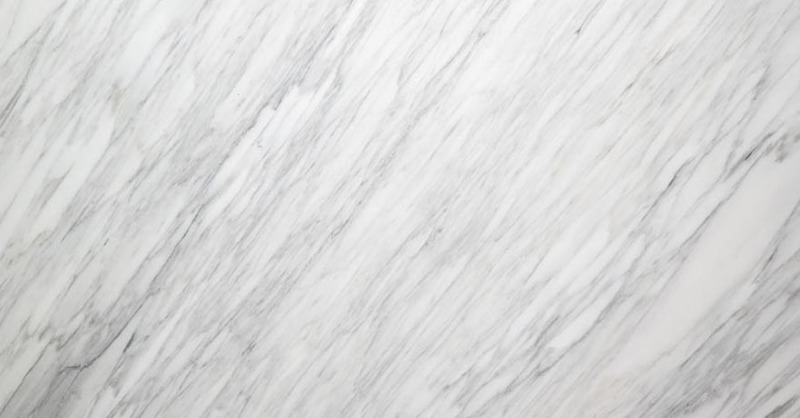 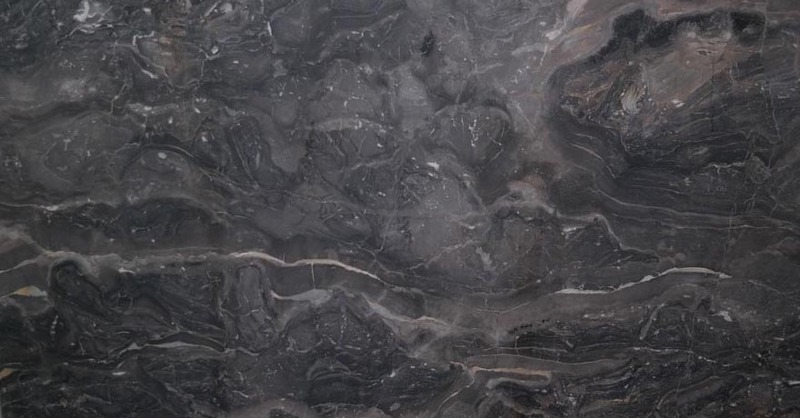 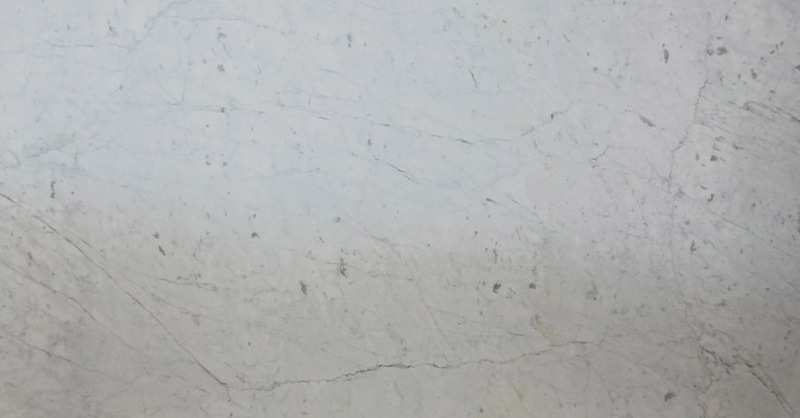 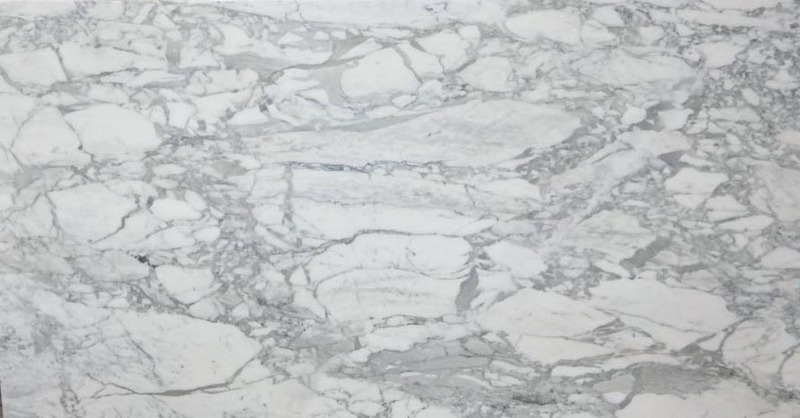 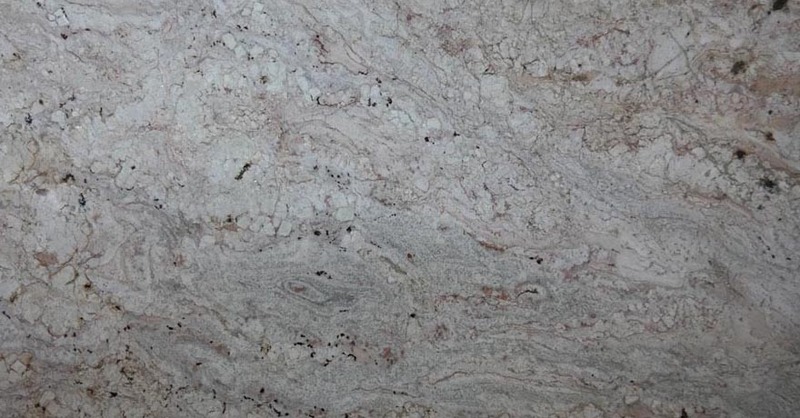 At Douro Granite & Marble, we do everything in our power to ensure you have exquisite results. 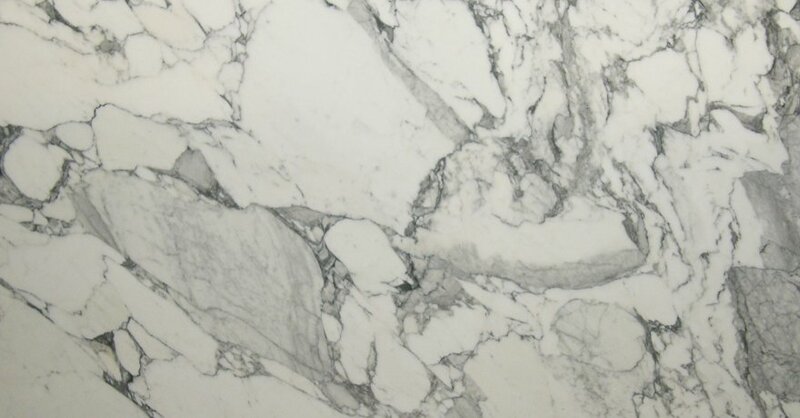 Let us give you the bathroom marble vanity you have always dreamed of.